There are no reviews for Белый ветер yet. You can write one. "Сверхпланрок (Rock over Plan)" is a cover with Pavel Smeyan's words (on Russian). This is not a translate of original lyrics. 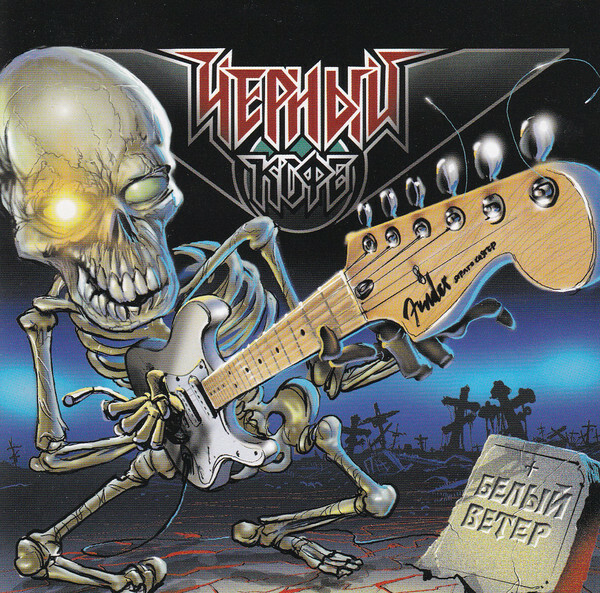 "Растоптанный Ногами (Trampled Underfoot)" is a full cover with original lyrics.